What's uppers my peeps! Today's post is all about my first big break on my book's sales. Selling a self-published title is one of the hardest things anyone can do. Some would say writing the book itself is a challenge, but these days there are so many ways to get your words and thoughts coherently written. The famous folks use ghostwriters. Businesses and the common folk, if they don't write for themselves, use freelance writers on Upwork or other sites. There are also many ways to get your book exposed and marketed. Many self-published authors pay for digital and social media marketing (Facebook or Instagram ads e.g. ), and promotions on sites like Amazon and Goodreads. But for me, the number one way of getting book sales has always been via plain ol' hustle. Emailing people, private messaging, texting, and face to face communication is how I have the most success selling my book: Success: For Minority Teens (& Their Friends). I self-published, Success..., on June 23, 2017 at Amazon, making both a paperback and eBook format. I used Amazon's KDP (Beta) to create the paperback version as it was easier for me than going onto CreateSpace. The process was very intuitive. When I didn't know how to do something, like convert my Word Doc standard 8 x 11 to 5 x 7, I looked it up on Google. There is really no excuse for anyone to not do something because they don't know how to do it. Google can solve all of your problems! After publishing my book, I started hitting the pavement so to speak. I blasted all my social media platforms many times looking to entice my target consumers: Parents of teens, teens, and educators who work with teens. I learned from Gary Vaynerchuk that you have to target your customers where they are. Teens are not on Facebook. So I took pictures of my book, of me holding my book smiling, and of anyone I knew who bought my book holding it as if reading, and pumped these out on Instagram with all sorts of hashtags, "success," "teens," "books," "teenagers," you name it. On Facebook, I target the parents of tweens and teens, and teachers and administrators of course. I've run a couple of Facebook ads. They're very cheap by the way considering how many people they can reach for you. I got a whole bunch of likes on my "sponsored" posts, but it didn't move the sales needle for me. On my YouTube channel I made several videos telling stories found within my book. Here's one such YT video. Stories sell books! 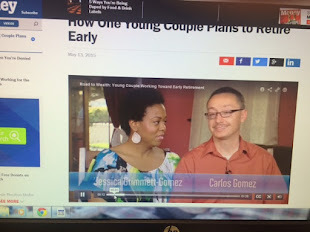 I made two book sales from this video. Mind you I only have 236 subscribers on my YT channel thus far. I started the channel during the 2016-17 academic school year to give teens (my students mostly) life advice. I got the most traction on LinkedIN targeting professionals working with teens, especially administrators (they got the money or access to it). Posting about my book and which students would benefit the most from reading it wasn't very effective in terms of generating potential future sales. I probably got less than 3 books sold this way. I ran a free eBook promotion on Amazon (countdown) for a week and I got over 30 downloads. But by far the best strategy for me was contacting people via messaging. Garnering a reply email from all of these professionals I contacted (who I'd never met) was easier than I thought it would be, once I had the perfect email script. I'm the author of a recently self-published title, Success: For Minority Teens (& Their Friends), available at Amazon. I'm messaging you because you're an expert in your field, and have obvious input about personal success. 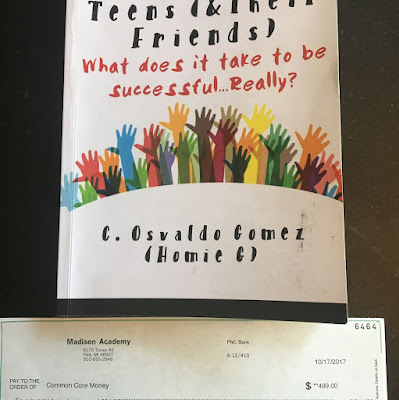 My book presents the principles of success in a manner that relates well with teens of color (and other teens too), offering them strategies as well as exercises to cultivate success regardless of their life challenges. I also include personal life stories that inspire. I'd like to send you a copy of my book for your review. Would you prefer Word or PDF? About 5 out of 10 people I hit up with this email script would agree to the free copy and later send me an email address to forward it to. Following up (after a week or a bit longer) was what I did next. I'd ask the person if they had read some of the book. If they had, I then made my "call to action" move. 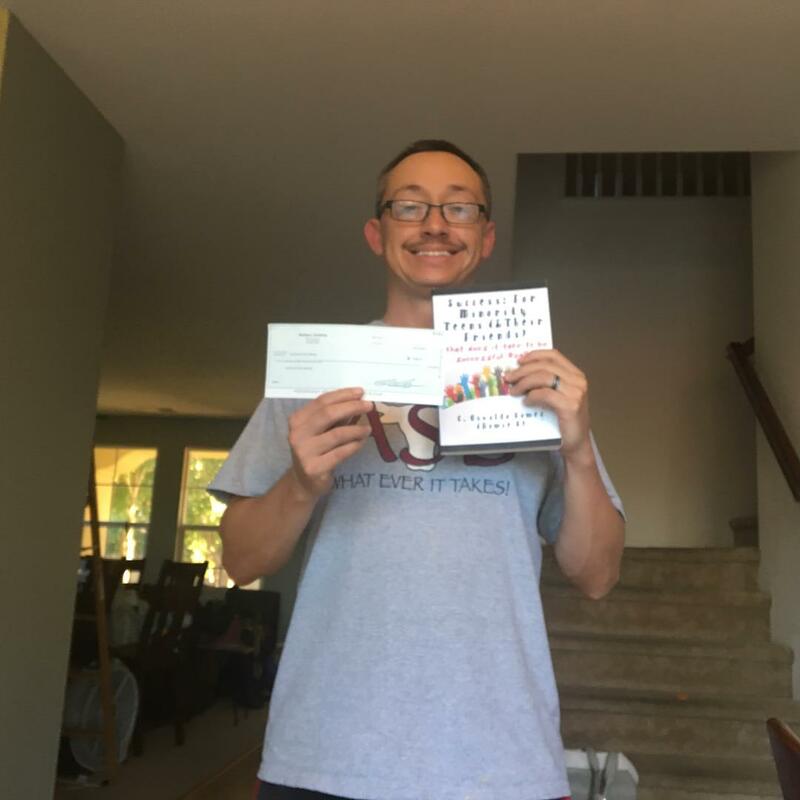 I asked if they would be willing to do one of two things: 1) Write me a 3-5 sentence testimonial I could publish on my Amazon sales page OR 2) Buy in bulk for a $1 discount per book off the sales price. 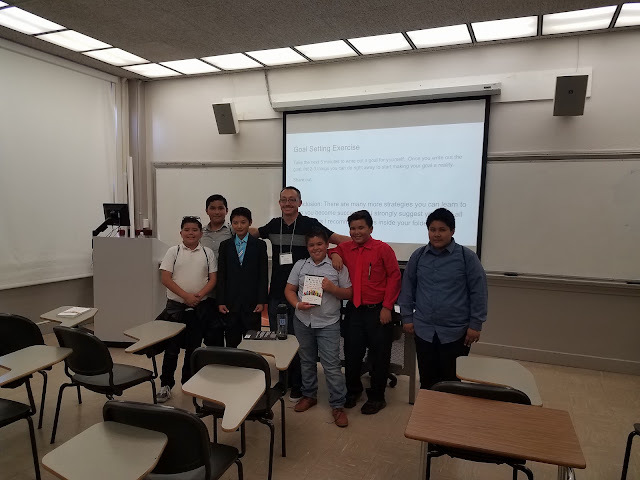 Last Saturday I presented at the annual Adelante Young Men's conference at Pasadena City College. Gave 5 books away. Here's one lucky kid holding his copy. Thank you Carlos. I would be happy to share images and feedback from students about the book. I will begin a book study with seniors since they are leaving us soon. Then 10th graders because they have the most behavior issues according to our data. This is going to be fun watching them transform. 2) Use an email script that offers value when contacting a potential customer, influencer, etc. Thanks for reading! If you liked this post and want to get more like them in your inbox, plus three free eBooks, please subscribe before you leave. Congratulations Carlos! Awesome story. Look forward to learning more from you.